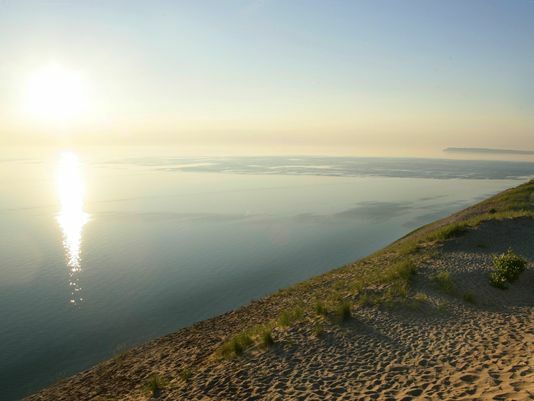 EMPIRE, Mich. — Guided kayak tours will be available next year along the shoreline at Sleeping Bear Dunes National Lakeshore in northern Michigan. Jeff Gagie received authorization from the National Park Service for his company, All About Water, to provide the tours at the popular tourist destination, the Traverse City Record-Eagle reports. Weather and water conditions will dictate when the tours take place.